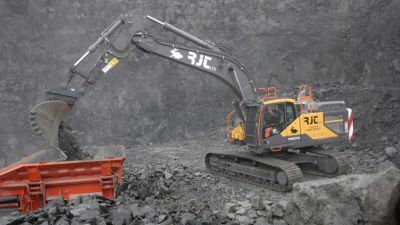 ENGCON-dealer JCC Group will be debuting a brand new fully equipped service vehicle at ScotPlant, complete with a 100-tonne track press machine. 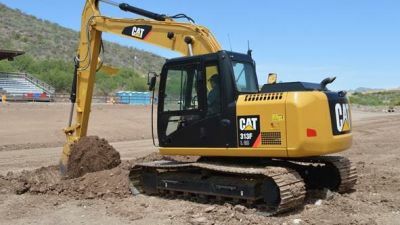 The Thornhill-based firm will be showcasing a range of products, from the EC02B titrotator, which is adaptable for 1.5–2.5-tonne excavators, to the EC233, which is adaptable for excavators in the 24–33-tonne weight class. 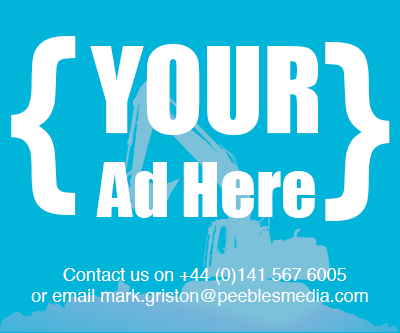 Also on the stand will be a lengthened and widened LGP excavator, fitted with an EC214 unit with EC-Oil, Engcon’s system for the hydraulic and electrical connection of hydraulic tools and attachments. Rhianna added that JCC’s new service vehicle would allow the firm to be “more proactive” as it features a track press machine capable of going “everywhere and anywhere”. 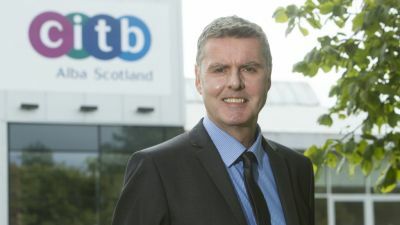 Rhianna described ScotPlant as “”very important” to the company. “You attract new clients as well as your existing ones and it’s nice to be able to actually see what the machines do. There are so many people that have said (Engcon products) have been a life-changing thing for them. It has made their business so much easier; jobs are halved in hours because this equipment is so advanced now. 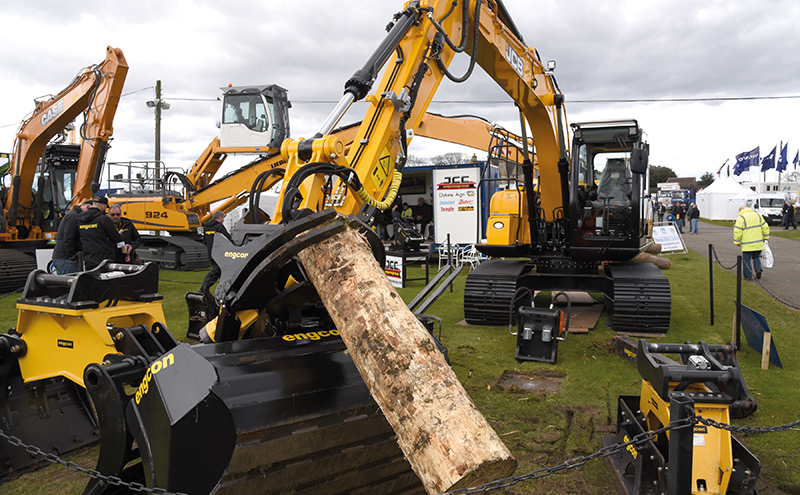 JCC Group is known for its quirky show demonstrations, which in the past have including picking up tins and bottles and stacking piles of wood with excavators. “We don’t tend to give much away (in advance) but you usually remember them,” Rhianna added. “We do other shows throughout the year as well and everybody does make the comment that our demos are quite impressive, so we will have something special for the show. “You seem to get a bit more interaction, I think, (with) Scottish crowds.